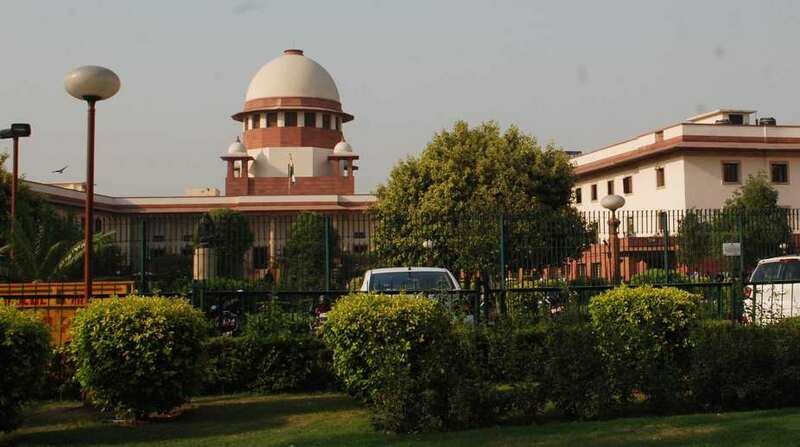 The Supreme Court on Monday refused to entertain a plea seeking probe and prosecution of various persons, including separatist leader Yasin Malik, for offences including murder of over 700 Kashmiri Pandits during the height of militancy in the Valley in 1989-90. A bench of Chief Justice J S Khehar and Justice D Y Chandrachud said almost 27 years have passed and it will be very difficult to gather evidence in cases of murder, arson and looting which had led to mass exodus of Kashmiri Pandits from the Valley. "It is heart-wrenching… but you sat over it for last 27 years. Now tell us from where the evidence will come," they asked. Advocate Vikas Padora, appearing for an organisation 'Roots of Kashmir', said Kashmiri Pandits were forced to leave their abodes in the Valley and could not join the investigation and further submitted that the delay was there but neither the Centre nor the state government nor the judiciary took adequate note of it to do the needful. The petitioner had sought that separatists like Yasin Mailk and Bitta Karate, named in the first information reports (FIRs), be investigated and tried for the murders, which they said were never solved. As militancy peaked in the Kashmir Valley in the early 1990s, thousands of Kashmiri Pandits were forced to abandon their homes and all their belongings as they fled the Valley amid rising threats and attacks on them.